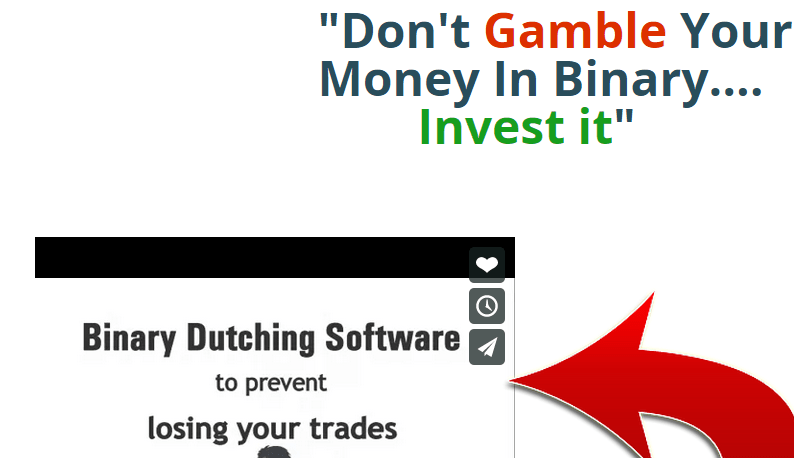 Binary dutching software is a new binary options trading software. The cost of this system is either €67 or €97 per month depending whether you use plan A or plan B. Today I’ll be going through what these plans offer and reviewing what exactly this is all about. As I mentioned earlier there are 2 plans on a monthly basis for the binary dutching software. 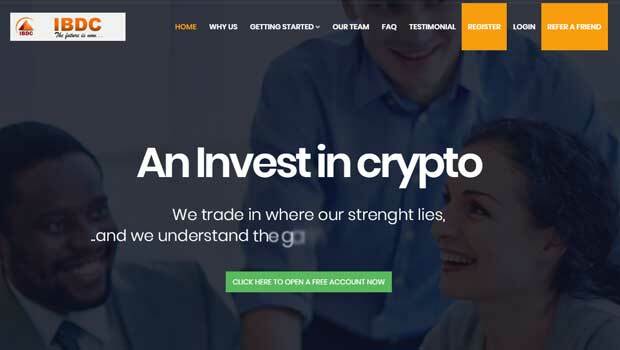 In plan a you gain access to premium signals, full-service, software integration but you have to open a stock pair account through their link. Or, you can pay €97 per month and use your own stock pair trading account. That seems kind of odd, in plan a you have to open account with their affiliate link and then you pay less per month but if you don’t you actually have to pay more for month and if you’re using the software for a long time you actually end up paying €30 more for years. It is apparent that the binary dutching software only works with the stock pair broker so it is not exactly very flexible. They provide traders with indicators as well as signals. They haven’t end of day results table but for some reason the last trade they took was at the end of December so I’m really not sure if this system is even active anymore. Today I will not be recommending the binary dutching software to the binary today readers. I find that the whole plan a plan be set up is very weird and unintuitive. Secondly, the fact that their results ended on 24 December shows me that they’ve either stopped updating their results for they’ve given up on providing the software. If you have something you would like to add to this review please leave your comments and concerns below. 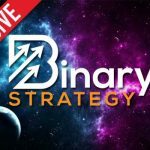 If you need any help with binary options I’m always available so look around the binary today website or send me an email.